Photojournalism is the art of capturing real life moments spontaneously. These days, wedding photographers have taken over this particular form of photography and incorporated it with wedding photography, resulting in Wedding Photojournalism. This new trend caught on amongst the public, bringing in a fresh perspective to the wedding moments. Till wedding photojournalism came into the picture, traditional wedding pictures usually consisted of fixed poses with the same lackluster smiles. 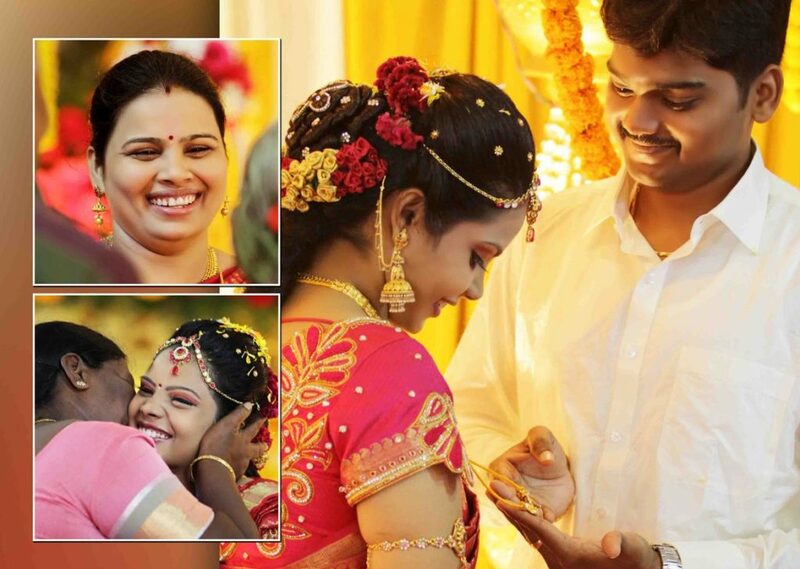 Several firms that offer their services in Photography for marriage in Chennai have started offering Wedding Photojournalism as a part of their package as well. The ability of photojournalism to capture true emotion is one of the main reasons why it has managed to enter the wedding market and become popular. The natural moments at your wedding are captured compared to those awkward poses directed by the photographer. Once you get your hands on your wedding photojournal, you will be able to live through all the memories of the day in its purest form. Although, some people prefer the traditional wedding albums to have photographs that are perfect and show all the elements of a wedding in the best light possible. If you are not sure which style to choose for your big day, some experts recommend hiring two separate photographers, so that one can carry on with the traditional wedding photography and the other photographer can do it in the photo journal style. This way you can choose which photos will go into the wedding album. Interestingly, most firms that offer creative wedding photography in Chennai have photographers that do both styles on their payroll. This makes it easier to collaborate with the photographers while getting the wedding album done. The unpredictability of wedding photojournalism is one of the reasons why people tend to be wary of this new trend in photography. Wedding days are a big deal, and if the photojournal doesn’t come out well, all those memories of that special day will be lost forever. However, if you are looking for low light, casual photos that document the whole event, you can safely choose photojournal services. It resembles how friends used to take wedding shots, but in a more professional manner and with better authenticity. The experts in the wedding industry going through the portfolio of the photographers you are considering hiring. This way you will get an idea of their style of photography and whether to will work with what you have in mind. Most of the time the photographers are able to integrate the traditional style along with the photo journal style, making it cheaper than hiring two separate wedding photographers. Be in the right position to get the right shot. You should be able to anticipate the events of the wedding to capture the moments unfold. Find an interesting foreground to frame the picture better. Find the right angle to use the available light to its advantage. At the end of the day, wedding photography is all about capturing those precious memories to treasure them for several years to come. 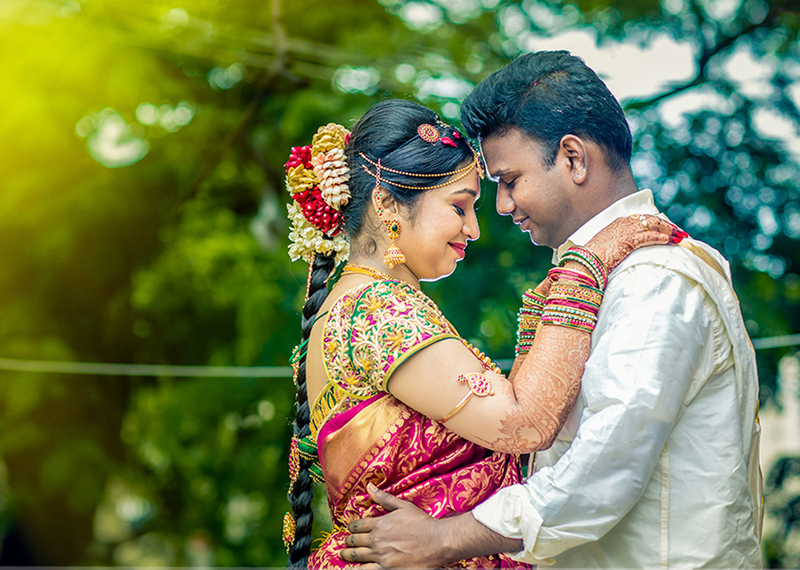 Any of the top wedding photographers in Chennai can help you find the right balance between traditional photography and photojournalism if you want to add elements of both to your wedding album.